Men or women who wear formal narrow shoes; especially where heel slippage may be a problem, ie. low heel cups in women’s pumps. 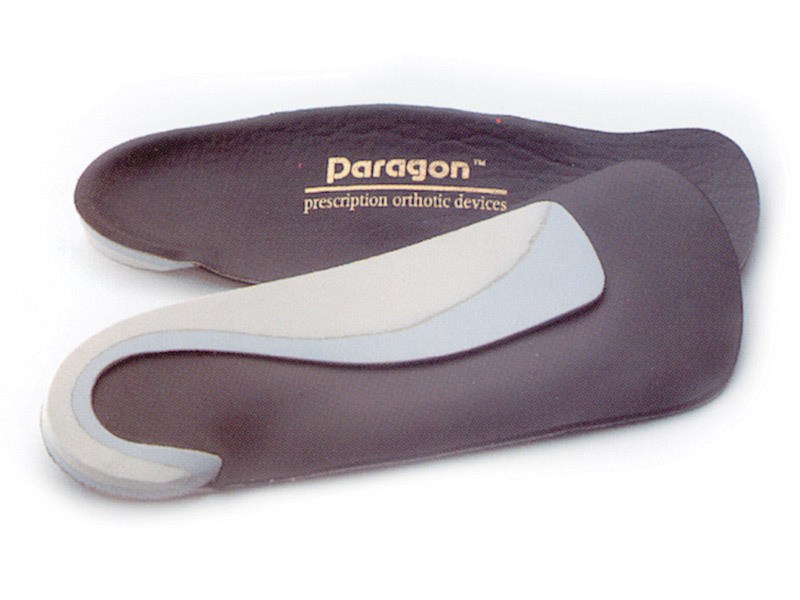 Proprietary modified co-polymer, reinforced EVA arch, PoronTM forefoot protection.